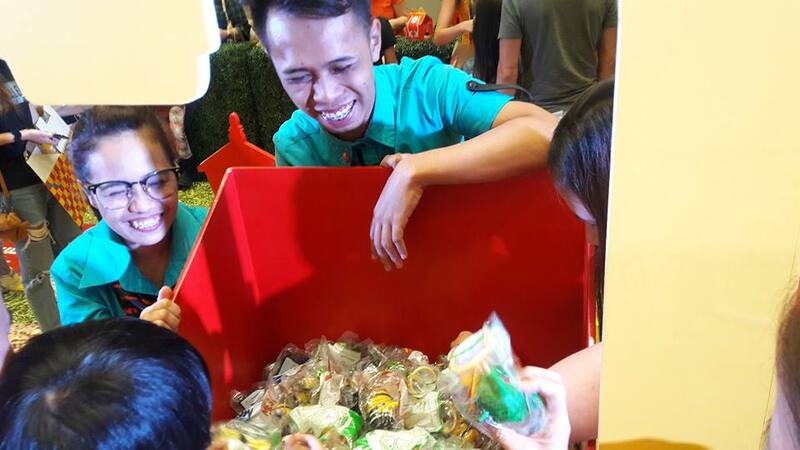 McDonald's serves close to 68 million customers' every in over 199 countries across the globe. As the number one quick-service restaurant in the world, McDonald's has more than 33,000 restaurants worldwide, with over 550 branches in the Philippines - several of which have found a home at SM Supermalls, the "Home of Global Brands"
The month of November brings to the whole family new and delightful happenings as SM Supermalls partners with McDonald's, inviting everyone to experience the world through the SM McDonald's Caravan in select malls, and the National Thank You Day celebration - announced in the recent media launch at SM Megamall. 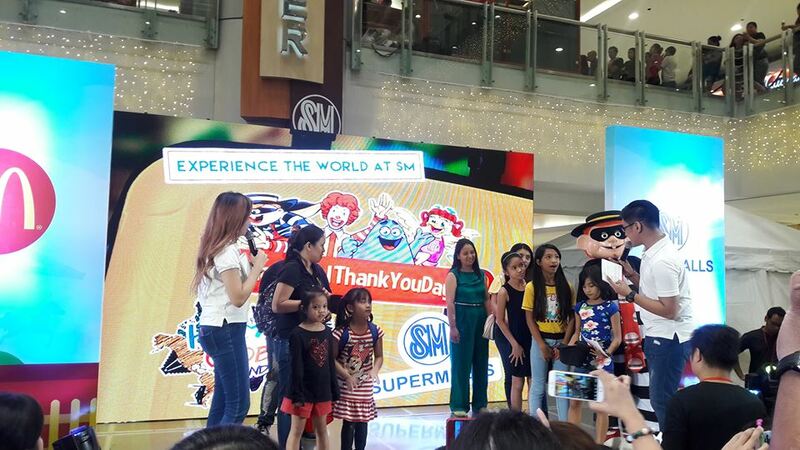 On the weekends of November, kids and their families can have fun with the exciting array of activities and games in participating SM malls. 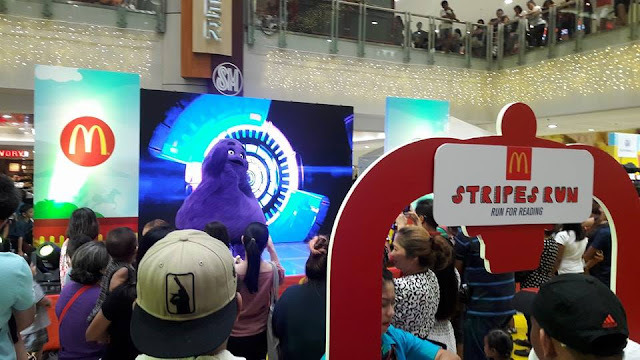 Mall-goers can enjoy booths like Slide N' Climb, Card Making Central, and Hugs N'Kisses among others. 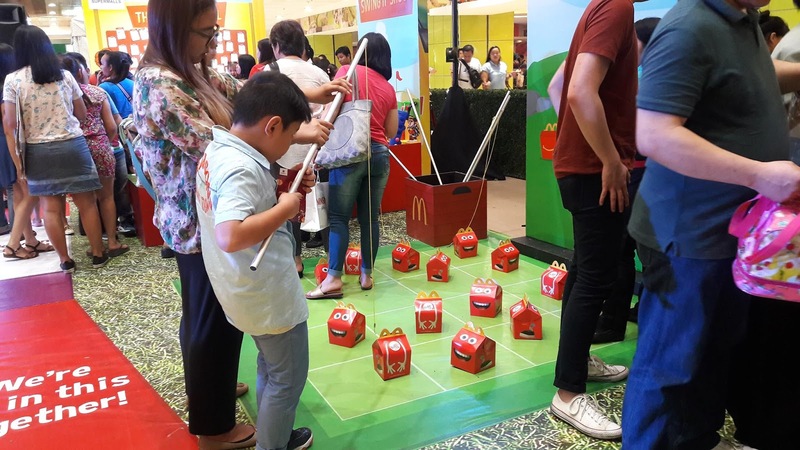 Customers can also sign up for McDonald's Stripes Run, avail discounts in booking McCelebrations, and get amazing deals at the Toy Bazaar. 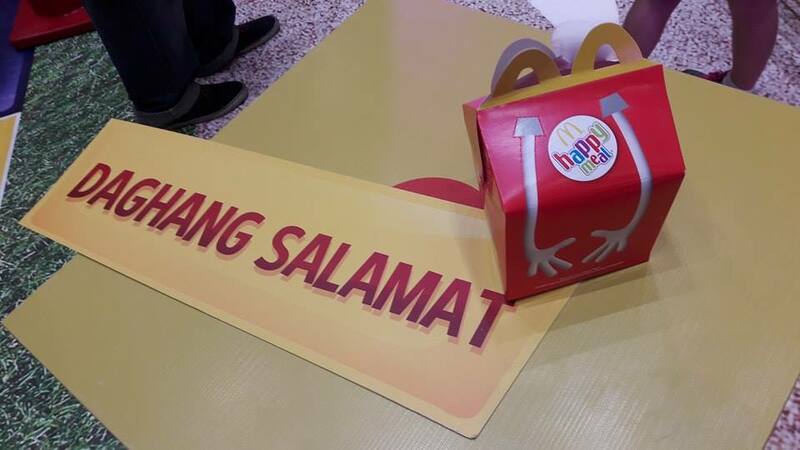 As a delightful treat, all McDonald's stores located in 47 SM malls nationwide will give free Sundae COne for every purchase of a Happy Meal from 3 p.m to 6 p.m. on November 23 to 26 - a simple way to say thank you to customers in celebration of SM and McDonald's National Thank You Day. Aside from these exclusive McDonald's treats, SM shoppers' Thanksgiving experience will be made more meaningful with "Pinoy Thanksgiving at SM" feast from November 20 to 26, Thanksgiving Parade from November 24 to 26 and a special Mass on #NationalThankYouDay on November 23 at select SM malls nationwide. As part of SM's month-long Thanksgiving Day festivities, the partnership is set to indulge customers with a treat and fun events for the families to spend time and create special moments together. 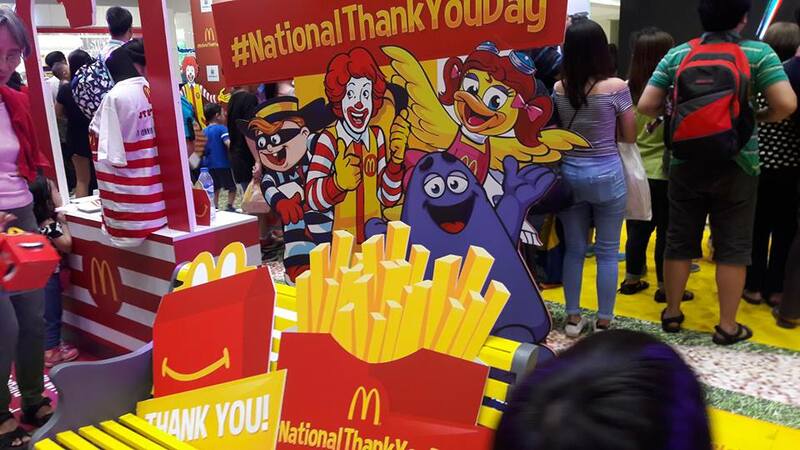 The #NationalThankYouDay McDOnald's Caravan will tour at SM Megamall and SM City Fairview on November 11 to 12; SM Southmall and SM Mall of Asia on November 18 to 19 and it will culminate at the SM National Thank You Family Fun Day at SM Mall of Asia on November 26.